Collard greens were originated from the wild cabbage. Collard greens are types of vegetable which belong to Acephala Group of species Brassica oleracea. These vegetables are used popularly as food especially in the American countries. Collard greens or collards belong to the same family which includes cabbage, kale and broccoli with a common specification that their central leaves don’t form a head. The plant of collard greens could tolerate cold climate, which it grows as perennial. It could even grow in winter frost as biennial. 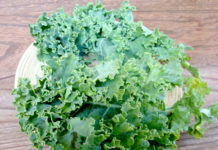 Collard green plant is much similar to kale. It has upright stalk, smooth thick large dark-green leaves, and mild smoky and slight bitter flavor. It is also known as a nutritional vegetable with source of vitamins and minerals. In the cold months, strangely, the taste of collards becomes tastier and the nutrition is also richer than other months. This vegetable is usually cooked with meat (includes fresh, smoked and salted meat), fish and other vegetables, spices and other ingredients in soups, mixed greens and many other traditional dishes. Its leaves and root could also be fermented to pickle to consume in winter in some areas. Collards, like other similar types in the family, were originated from the wild cabbage and were cultivated since the ancient Greeks (5-6 centuries BC). Through time, the plants were spread to other regions of Europe, America, Africa and other areas. 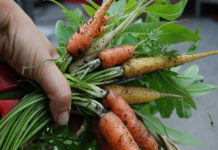 Till now, the vegetables are used widely in American and African countries in soups and mixed greens (with other similar vegetable leaves as kale, turnip, spinach, mustard) and other dishes. In southern US, collards are even staple vegetable and are eaten with some other foods as cornbread and black-eyed peas on New Year’s Day to hope for a wealthy year. 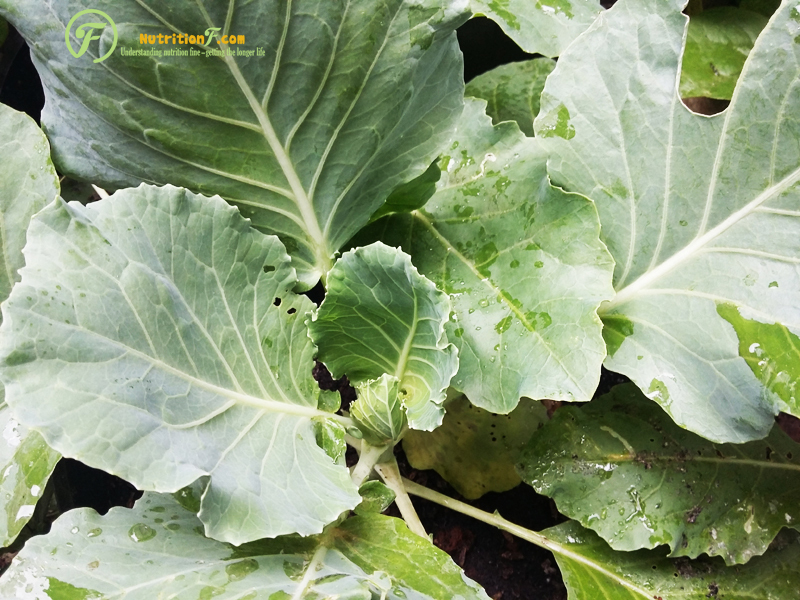 For collard greens, the collards leaves are thicker and tougher when they get older, we should harvest them when they are still young (around 10 inches or 25-26 cm long). 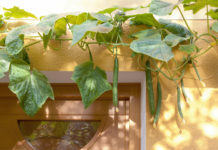 The leaves should be picked alternately low to high because the plant will keep growing. We may keep the leaves in plastic bags in the fridge for few days. At 1o C and from 95% humidity, the leaves could be kept fresh to ten days. Otherwise, the fresh time could be 3-5 days only. If frozen after cooked, the storage time of collard greens could be longer.